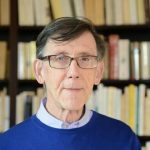 As it enters its second year of publication, Warwick Ball reflects on the emerging themes and (accidental) article pairings in both the October 2018 and April 2019 issue of Afghanistan, the new journal of the American Institute of Afghanistan Studies. What is clear is the strength of international interest in the cultural diversity of the region. 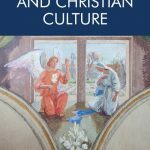 As a journal we do not adhere to particular themes (although we are considering occasional special thematic issues in the future), but attempt as broad a coverage of the humanities as possible. 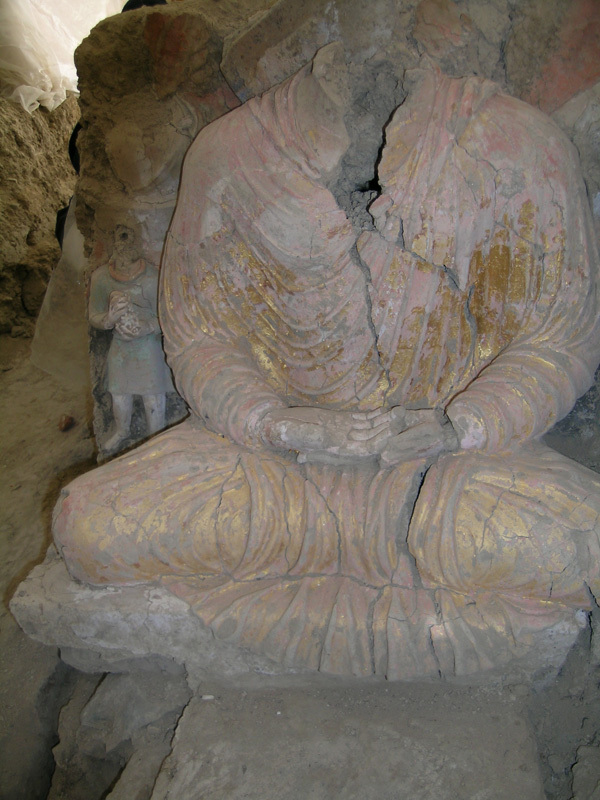 Nevertheless, a theme in this issue has emerged by accident if not by design: the threats to cultural heritage in Afghanistan. 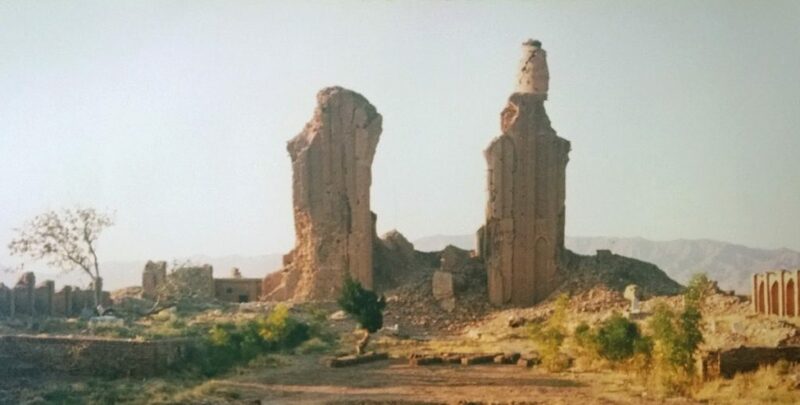 Abdul Wasay Najimi writes of the damage – even complete destruction – inflicted on some of the Herat monuments from the fighting there. 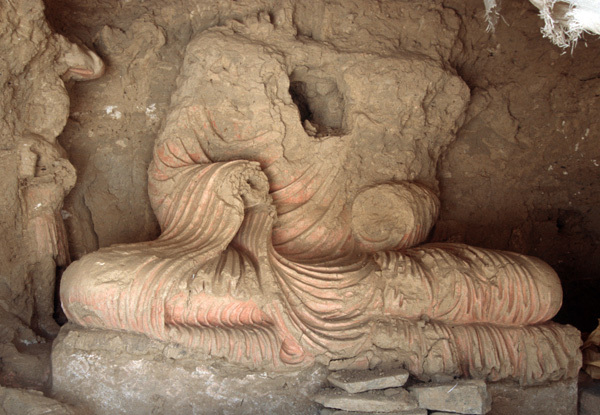 Two articles – by Deborah Klimburg-Salter and Judith A. Lerner – discuss the vast Buddhist (and earlier) site of Mes Aynak, which has received international attention due to the threats posed by copper mining there, as well as by looting. Even the article on the comparatively un-threatened petroglyphs in Wakhan by John Mock is hesitant in providing exact locations because of the potential threat of looting. A not surprising theme, perhaps, given Afghanistan’s recent history. 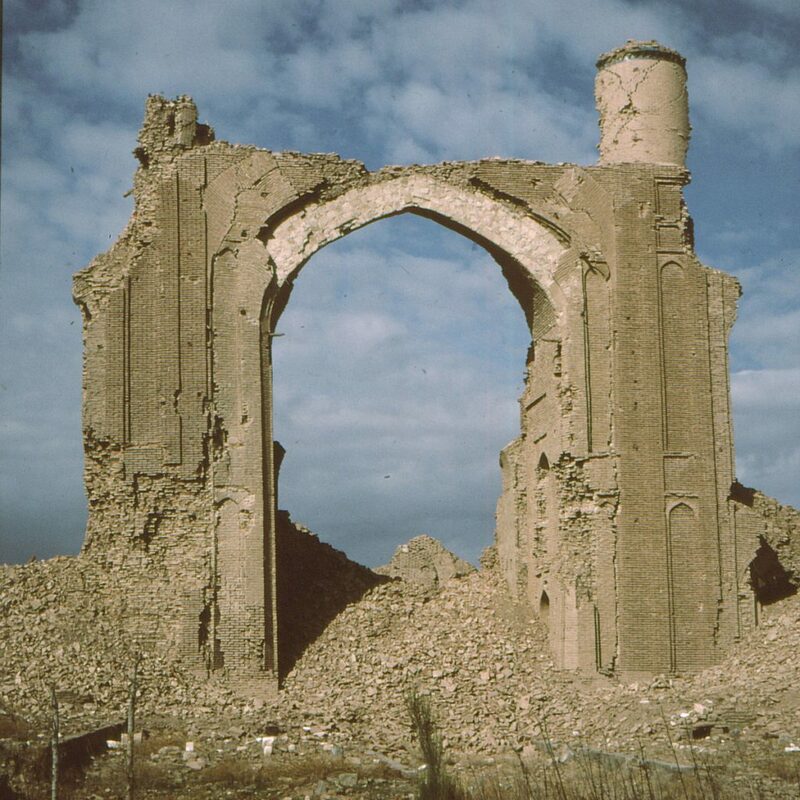 A refreshing break from that history is provided by our Managing Editor, Shivan Mahendrarajah’s, article on a little understood Islamic institution in medieval and pre-modern Khurasan. Just as we do not set out to have themes to an issue, there is no policy on pairing articles. 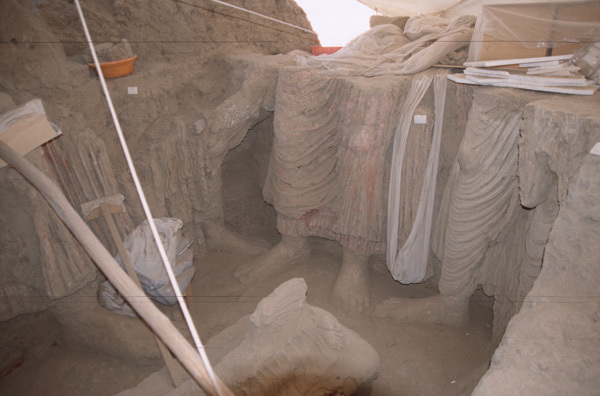 Nevertheless, just as last issue had a ‘pairing’ of two articles on Mes Aynak, this issue has a ‘pairing’ also by accident rather than design of two articles on surveys in the Helmand-Sistan region: the one undertaken over forty years ago, the other just a few years ago. Although the field-work carried out by Mitchell Allen and William B. Trousdale is old, the results are startlingly new, with suggestions of a previously unidentified Iron Age culture in Afghan Sistan. 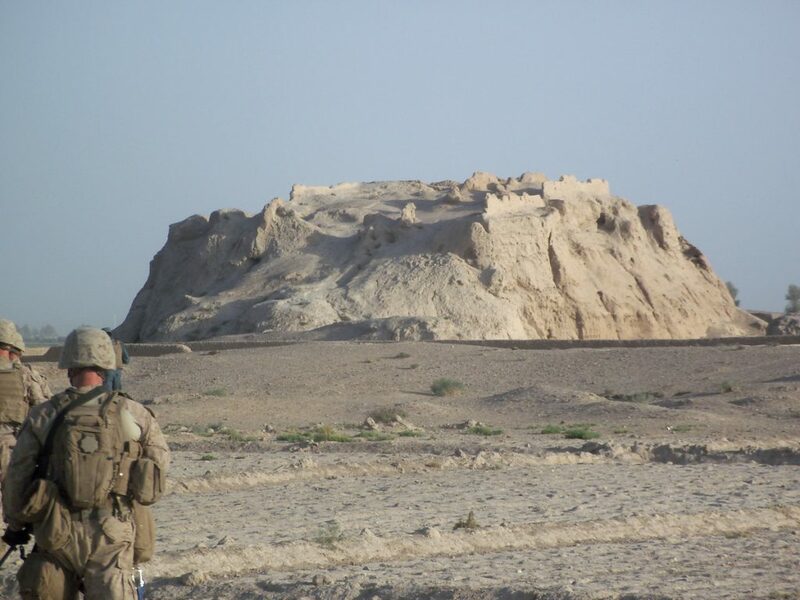 The new field-work by Marc Abramiuk carried out in 2011 in Helmand was, at the time, possibly the most dangerous place in the world for archaeological field-work, and having to clear mines, dodge snipers and have an armoured US Marine guard are conditions that even I, having worked in war zones from Afghanistan to Iraq, have never experienced. Another unintentioned ‘pairing’ is two articles on documents, both in national collections, although there the resemblance stops: the one concerning documents from the 5th -7th centuries, the other from the late 19th century. Ofir Haim’s article is the first publication in English (as far as I am aware) of recently discovered Jewish documents, probably from the Bamiyan area. Ula Zeir’s article concerns correspondence between Amir Abdur Rahman Khan and Lord Curzon: not so much the context itself, but the extraordinary ‘art’ and complexity that went into the presentation of royal correspondence. As if to underline the complexity and richness of the region’s cultural heritage, Waleed Ziad writes of a little known 7th-9th century coinage that combined both Hindu and Muslim elements. And there seems to be an entirely unintentioned theme to this issue as well: ceramic studies (with apologies to non-archaeologists). In addition to the two Helmand-Sistan surveys above, Noor Agha Noori, Luca M. Olivieri and Elisa Iori discussf a little known ceramic style of the Afghan/South Asian borderlands that adds new information on Mes Aynak (again: a measure at least of the importance of this site), and Gabriele Puschnigg and Jean-Baptise Houal use ceramic studies to differentiate different cultural regions in Hellenistic Central Asia. Authors from Afghanistan, France, Germany, Israel, Italy, Pakistan, Syria and the United States again highlight the international nature of the journal – and the interest in Afghanistan.